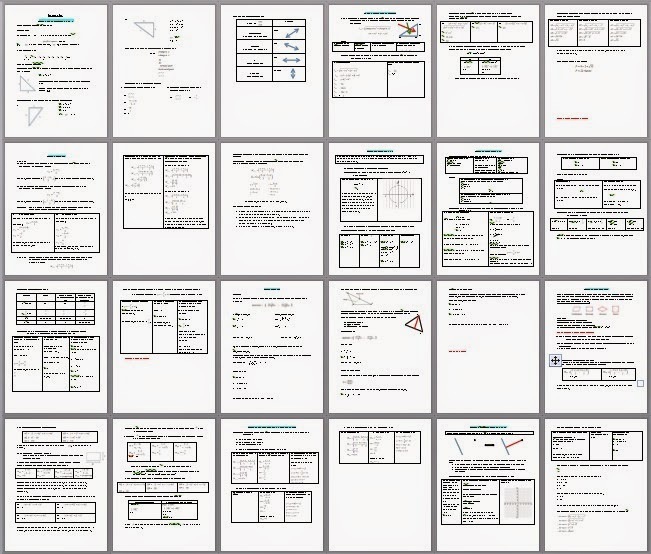 Complete Geometry Unit including a Unit Test, 4 Quizzes and 5 Worksheets all with answer keys. 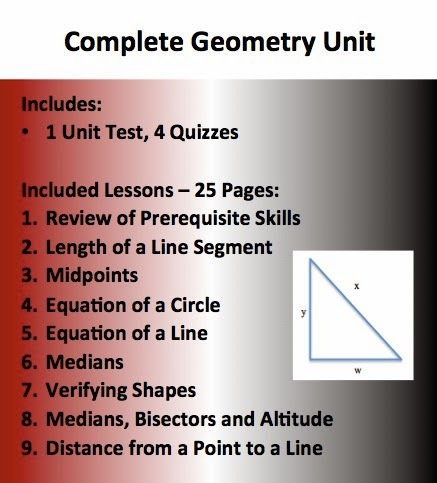 This package introduces many concepts in Geometry 3 weeks of teaching material. 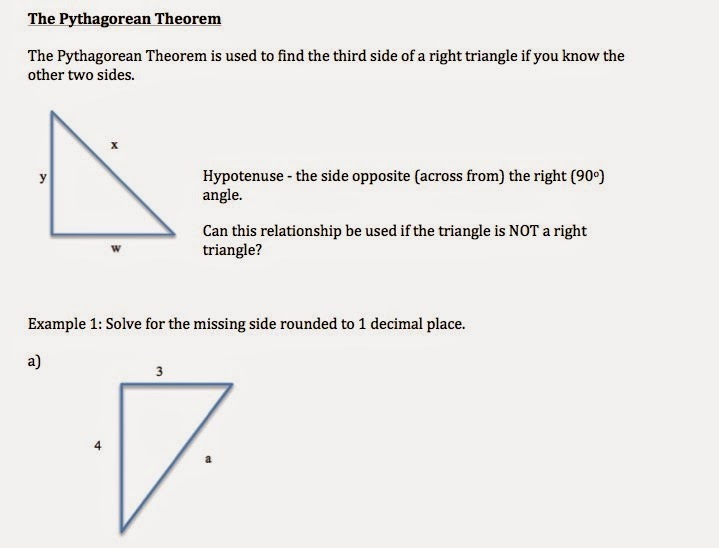 For a complete breakdown of each lesson please view the Sample. This file is in .zip format. All that means is you download the lesson package as one file (.zip) and then double click it to extract it. No additional software is needed, your PC or Mac will do all the work. Please view the Preview File to obtain a sense of my style, see how my lesson is structured and evaluate my work. If you are not 100% happy with what you purchase, I will refund your entire purchase price via PayPal. 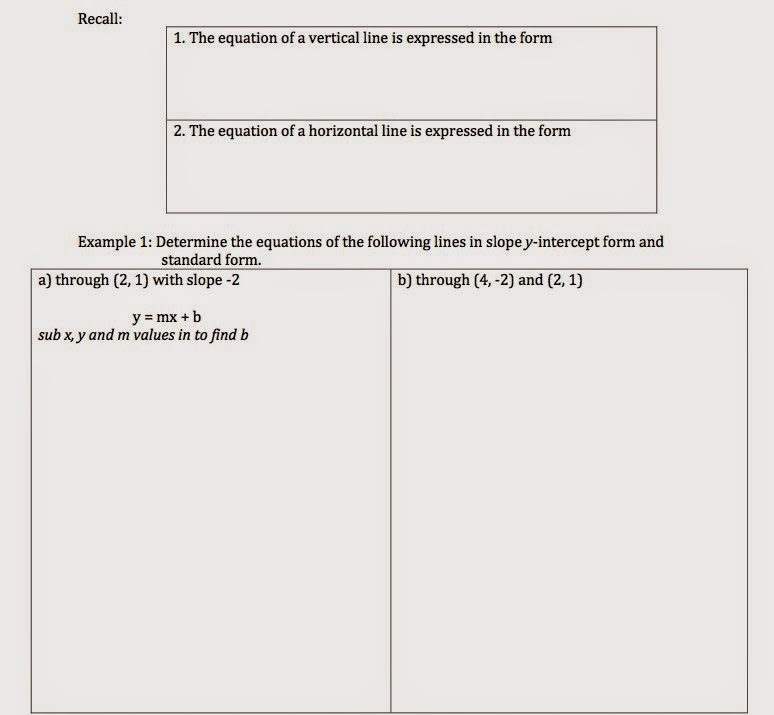 The student version of the PowerPoint contains multiple blanks that need to be filled in throughout the lesson. These blanks are conveniently bolded and enlarged on the teacher copy for easy identification. I have found this to be the most effective means of keeping my students engaged and active without having them write everything out. This also leaves more time for discussion and activities.